How many confections does it take to make an English country town? Bakewell, ‘capital’ of the Peak District, has two- the super-famous tart and the lesser known, but more historical (and hilarious), pudding. Tideswell, the Peaks’ second town, has the Tidza pud, cousin to its Bakewell counterpart. While Bakewell is a place you would take your granny on a Sunday afternoon, most of Tideswell’s visitors are of the rucksack and kagoule brigade. We ourselves were only passing through en route from elsewhere. 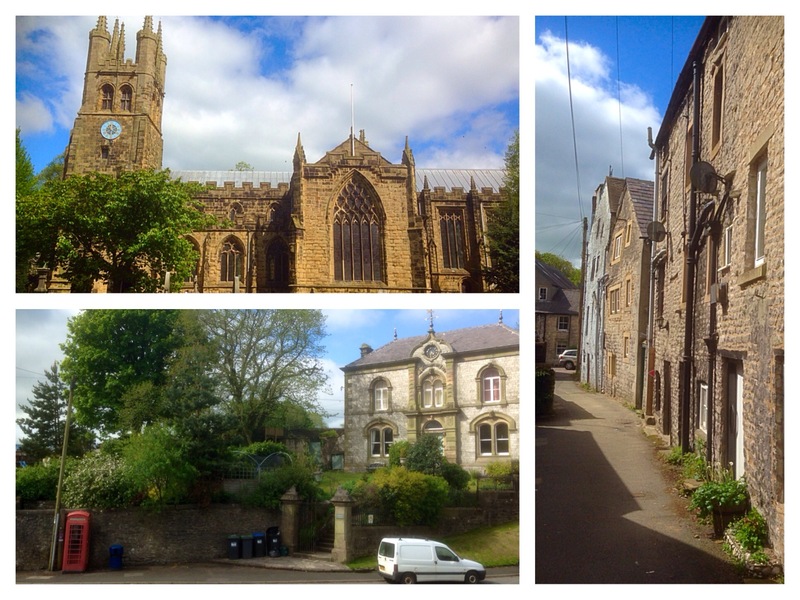 However Tideswell deserves a visit on its own merits. It is a real village- it featured on the BBC’s Village SOS and has its own ‘appellation contrôlée’ for local produce- Tideswell Made. It has a butcher, a florist, bakery, bookshop, a post office, library, bric-à-brac store, giftshop, two coffee shops, three pubs and one cathedral. Although not technically of such a lofty ecclesial status, the ‘Cathedral of the Peaks’ is a very large and impressive church. Sadly the town’s cookery and brewing school is gone, but the annual food Festival remains, as does the midsummer Wakes celebrations. We made some ‘essential’ purchases, including the local Thar cake, the only biscuit I have encountered that comes with a (well deserved) ginger warning. 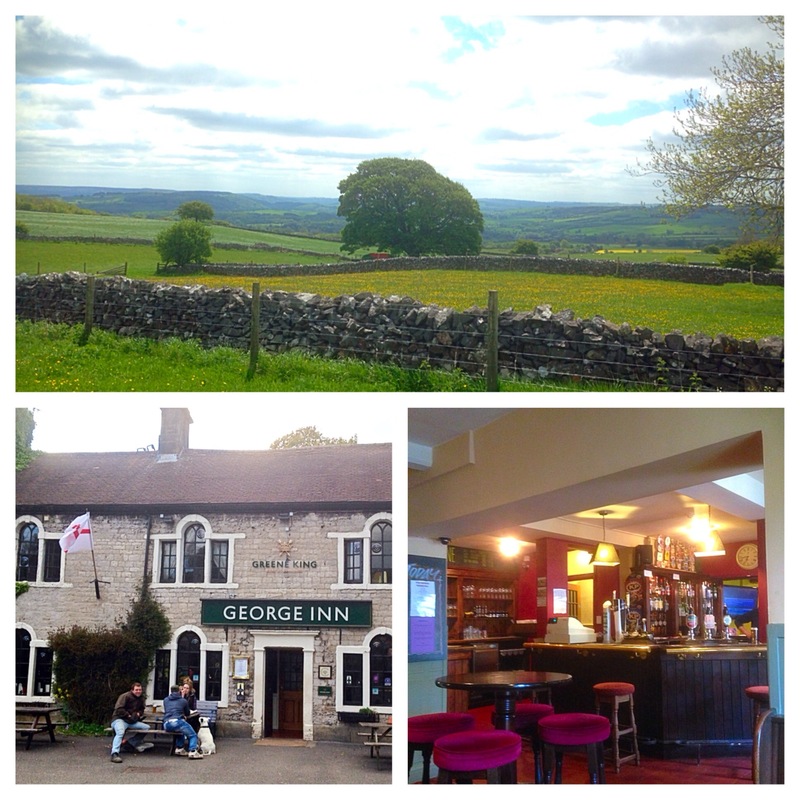 Later we did the Tideswell pub crawl. The Star seemed an old man pub and we moved on to the Horse and a Jockey, a cosy, friendly village pub. ‘Tanya’ on the table next to us was feeling neither cosy about village life nor friendly towards visitors, so we progressed to the George looking for dinner. Unfortunately they had run out food, but the barman did not find my helpful comment that the supermarket was just down the road either amusing or helpful. Our landlady later confirmed that the George had issues with their stock maintenance- and that the Star did actually send a runner to the shop whenever anyone ordered a steak. So it was back to the Horse, now buzzing, to the jovial hospitality of the owner’s family and the most delicious, locally sourced, properly home cooked pie ever – and not a hipster within twenty miles. Our stomachs did not allow us any pudding- Tidza, Bakewell or otherwise. Submitted to the Daily Post photo challenge On the way.